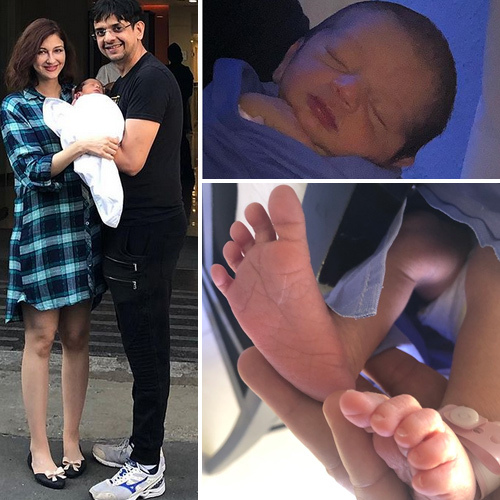 In another picture shared by Saumya on her official Twitter handle, the actress gave us a sneak peek of her baby boy's feet. "Hi there! stepping into your world" says he, and he lands into my heart" she captioned the picture. Siddhant Karnick-Megha Gupta's marriage in trouble!